I was introduced to poetry during my early schooldays by a ferocious teacher who read William Blake’s ‘The Tiger’ with such power and conviction that I was utterly overwhelmed. Then came ballads, the poetry of Walter de la Mare and ‘A Child’s Garland Of Verses’ by Robert Louis Stevenson. After this early flush of enthusiasm, poetry became something you had to learn by heart for homework but I loved reading Shakespeare and Wordsworth when I was older. Many years later, when I retired from my job as an English teacher, I tried to write poetry, tutored by Matthew Sweeney and Maurice Riordan who put up with all my blunders and excesses. There was always a such a gulf between the poem I wanted to write and the one I produced. Things gradually improved, but what a long time it took! I continue to write – rather slowly – and to read poetry aloud and it is the pleasure of my life. This entry was posted in Member Profiles, Poetry, Shortlands Poetry Circle and tagged ruth smith on January 8, 2018 by shortlandpoetrycircle. Discover the life of and the rapport between the Dymock Poets – Lascelles Abercrombie, Wilfred Gibson, (the American) Robert Frost, Rupert Brooke, John Drinkwater and Edward Thomas – that resulted in much celebrated poetry. Author Jeff Cooper, who has written extensively on the Dymock Poets, discusses the history of the group and its impact on poetry. The evening includes readings from actor and writer Anne Harvey, Susie Self (Drinkwater’s granddaughter) and Judy Greenway (Gibson’s granddaughter), followed by a short Q&A. Chaired by Robert Moreland, treasurer of the Friends of the Dymock Poets. Shortly before the First World War, three poets – Lascelles Abercrombie, Wilfred Gibson and Robert Frost – came to live near Dymock in Gloucestershire. Three poets visited them: Rupert Brooke, John Drinkwater and Edward Thomas. Their friend, the Gloucester solicitor, Jack Haines from whose correspondence and articles we know so much, dubbed them ‘The Dymock Poets’. Within a year of the outbreak of war, Brooke was dead and Robert Frost had returned to the USA. Within two years Edward Thomas was killed at Vimy Ridge. Their relationship was short-lived but remarkably productive and influential. They produced the collection New Numbers which contained memorable poems such as Rupert Brooke’s ‘The Soldier’ and ‘The Old Nail Shop’ by Wilfred Gibson (then a very popular poet). They worked on poems that were to become amongst the most read poems in the world like ‘The Road Not Taken’ by Frost and ‘Adlestrop’ by Thomas. Ticketing: This is a free but ticketed event. You can book your tickets online, over the phone or in person at Royal Festival Hall Ticket Office. No booking fees apply. This entry was posted in Poetry, Poetry Events and tagged The Dymock poets on January 8, 2018 by shortlandpoetrycircle. Tara Bergin – The Tragic Death of Eleanor Marx (Carcanet) PBS Autumn Recommendation. Caroline Bird – In these Days of Prohibition (Carcanet). Douglas Dunn – The Noise of a Fly (Faber & Faber) PBS Autumn Recommendation. Leontia Flynn – The Radio (Cape Poetry). Roddy Lumsden – So Glad I’m Me (Bloodaxe). Michael Symmons Roberts – Mancunia (Cape Poetry) PBS Autumn Recommendation. Robert Minhinnick – Diary of the Last Man (Carcanet). James Sheard – The Abandoned Settlements (Cape Poetry) PBS Spring Choice. Jacqueline Saphra – All My Mad Mothers (Nine Arches Press). Ocean Vuong – Night Sky with Exit Wounds (Cape Poetry) PBS Summer Recommendation. This entry was posted in Poetry Events, Shortlands Poetry Circle, Writers and tagged t s Elliot prize on January 7, 2018 by shortlandpoetrycircle. Member’s Poetry Reading and Launch. On Jan. 2nd. 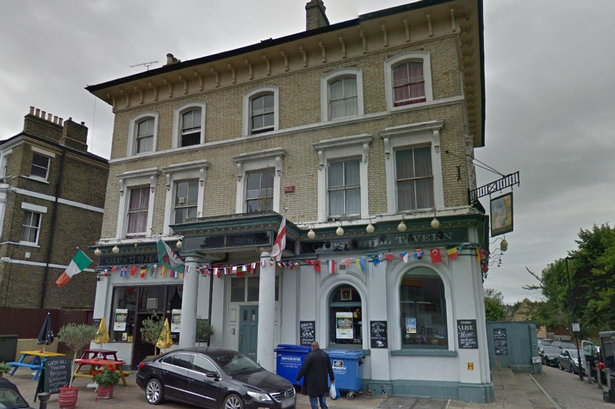 Ruth Smith is reading from her poetry pamphlet, ‘The Art Of Unpicking’ at The Gipsy Hill Tavern, 79, Gipsy Hill, SE19 = close to Gipsy Hill Station. The launch of ‘The Art Of Unpicking’ is on Feb. 3rd.3-5pm at The Betsey Trotwood , 56, Farringdon Road, London EC1R 3BL, a few minutes from Farringdon Station. This entry was posted in Poetry, Poetry Events, Ripley Arts Centre, Shortlands Poetry Circle and tagged Gypsy Hill Tavern, ruth smith on January 4, 2018 by shortlandpoetrycircle. The theme of the meeting was ‘A Memorable Day’ and the special Christmas refreshments were as usual provided by Lesley Mcletchie. Christmas, in fact, was the theme for a few of the poems . There was ‘Christmas’ both by John Betjeman and Maureen McManus, ‘Carol Of The Brown King’ by Langston Hughes, ‘Keeping Christmas’ Eleanor Farjeon and TS Eliot’s ‘Journey Of The Magi, but there were surprises such as Leigh Hunt’s ‘ Jenny Kissed Me’ and ‘Seeing A Kingfisher’ by Myra Schneider. Among the eighteen who attended everyone had found something in keeping with the theme with no duplication. This was the last meeting before Christmas and we make a return on Tuesday January 9th. when members will have an open choice. This entry was posted in Poetry Events, Ripley Arts Centre, Shortlands Poetry Circle on January 4, 2018 by shortlandpoetrycircle. Nola Turner organized a visit to Queen Elizabeth House and devised a programme where Mavis Robinson, Loraine Saacks, Ruth Smith and Nola herself read poems to the residents. The performance was in four parts, starting with ‘Rhymes From Childhood’ which evoked memories in some members of the audience. The residents were not sat in rows, audience-style, but were both in front and behind us so we increasingly adopted a kind of ‘promenade’ style of delivery, moving around from resident to resident. The home’s microphone was unfortunately not available on the day but the poems seemed to be enjoyed. This entry was posted in Poetry, Poetry Events and tagged Queen Elizabeth House on January 4, 2018 by shortlandpoetrycircle. Writers Group (date to be agreed by writers). 24th. April 8th. May, 22nd. May, 12th. June, 26th. June, 10th. July. 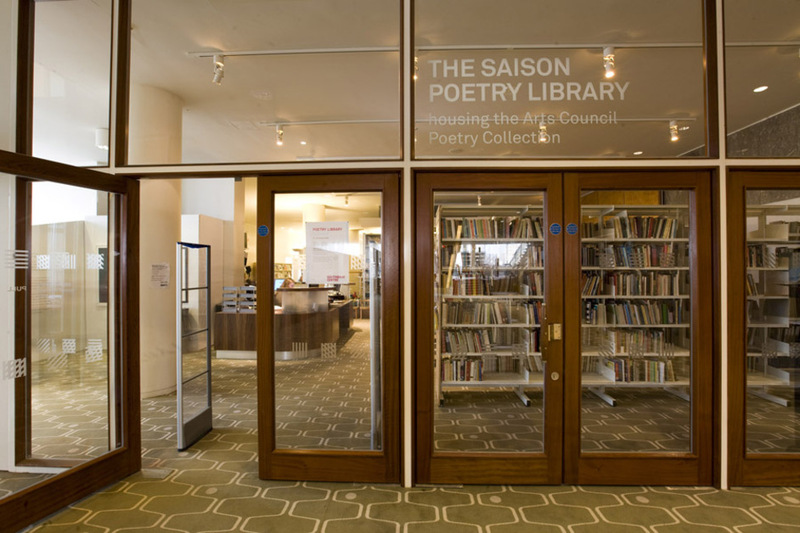 This entry was posted in Poetry Events, Ripley Arts Centre, Shortlands Poetry Circle and tagged Spring Programme 2018, Summer Term 2018 on January 4, 2018 by shortlandpoetrycircle.